Hankerton Parish Council has updated the village’s emergency plan. 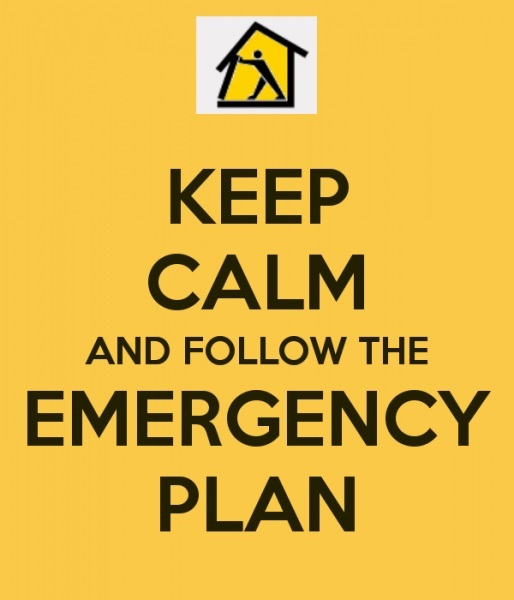 Find out what to do in an emergency, or how you can help if there is one. (The plan will be updated as required and held on the Parish Council page. This entry was posted in Uncategorized on November 14, 2018 by Simon Kearsley.